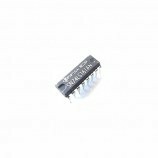 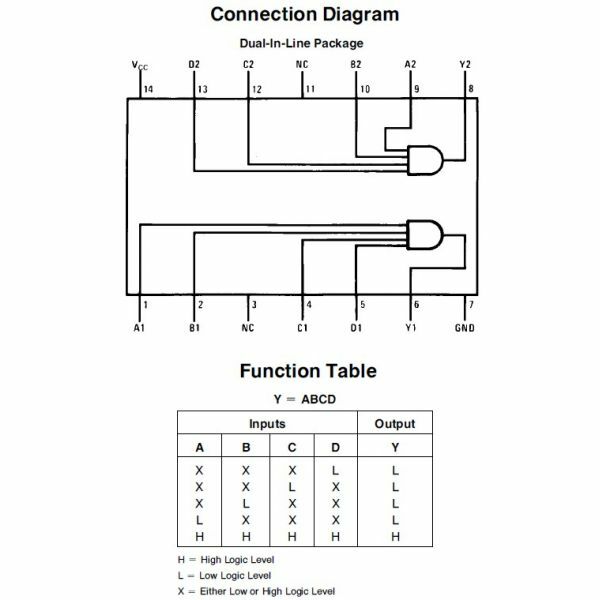 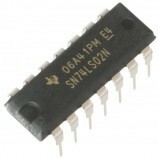 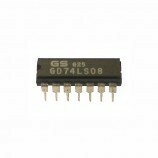 The 74LS21 is an IC which contains two independent 4 input AND gate each of which performs the logic AND function. 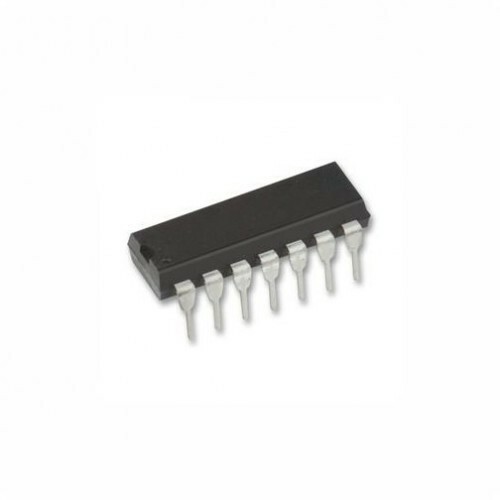 HIGH Level Input Voltage: 2 V.
LOW Level Input Voltage: 0.8 V.
HIGH Level Output Current: − 0.4 ma. 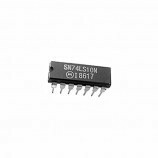 LOW Level Output Current : 8 ma. 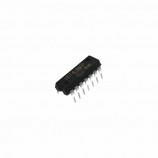 Operating Temperature: 0 ~ 70 °C. Also Searched as: 74ls21 datasheet, 74ls21 gates ic, 74ls21 pinout, dual 4 input and gates, dual 4 input and gates ic, 74ls21 ic.